Rest day on the schedule today!!!! 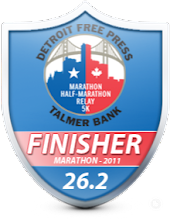 Today I registered for two Spring half marathons that I have not run before but have heard good things about. The first is the Glass City Half Marathon in Toledo in April. It looks like a great run through the University of Toledo campus, their park system and it also has a finish at the stadium. Sweet! 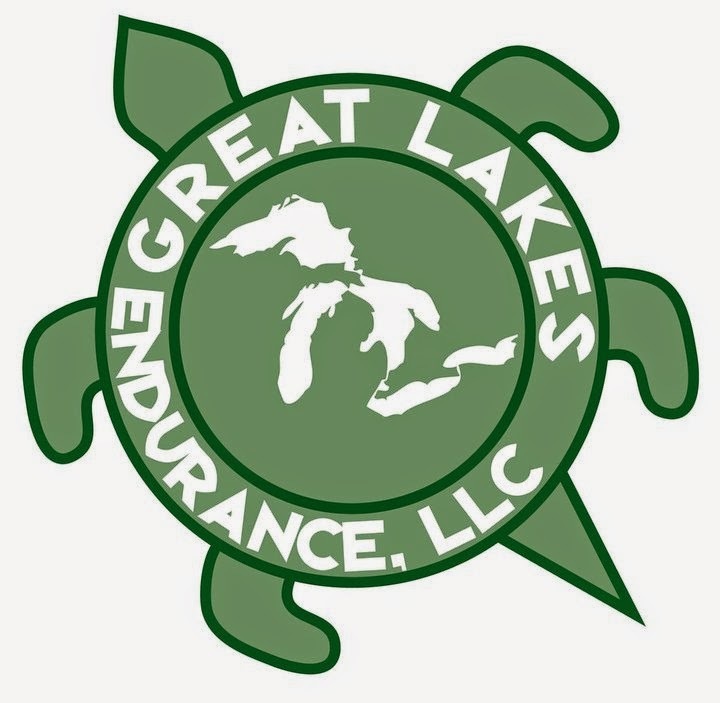 The second one I registered for is the closest half marathon to my home(about 4 miles) and also where I train most of the year - The Back to the Beach Half marathon located at Stony Creek Park in May. It's going to be great running in a familiar spot although part of the course I have not run before so it should keep in interesting. It also goes off on the trails as well as roads for some extra fun. I'm looking forward to this one since I won't have to be up at 3am like I will for the Glass City half. Question of the day: Are you committed to a race next year yet? I definitely overdid it with races this year because I did the 9+1 to get entry into the NYC Marathon so I'm keeping my races to a minimum and only running races I really want to so I don't burn out again. 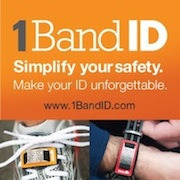 On the radar so far: Cowtown Half, Madrid Marathon, NYC Marathon and looking for a half for in between training cycles! Looks like you'll have fun with your spring races! I think you are going to have a great year! Keep up the awesome work! As of now, I am committed to a 4 miler in February, Rock CF Half in March and Boston Marathon in April. I am due in June, but hoping I can squeeze in a fall marathon or possibly Dances w/ Dirt 50 miler. That may be a bit too ambitious though. 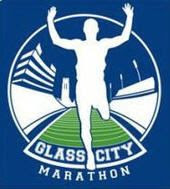 Toledo Glass City looks like a nice race,I plan on doing the Full next year.2012 for me will be March - Rock CF half,April- Martian Marathon in Dearborn with my boys, I'm running the half and their running the 10k, June-Hero Rush & Charlevoix half,July- Warrior Dash,October-My first Full/Detroit Free Press Marathon then Super Spartan race in Mariseilles Ill.